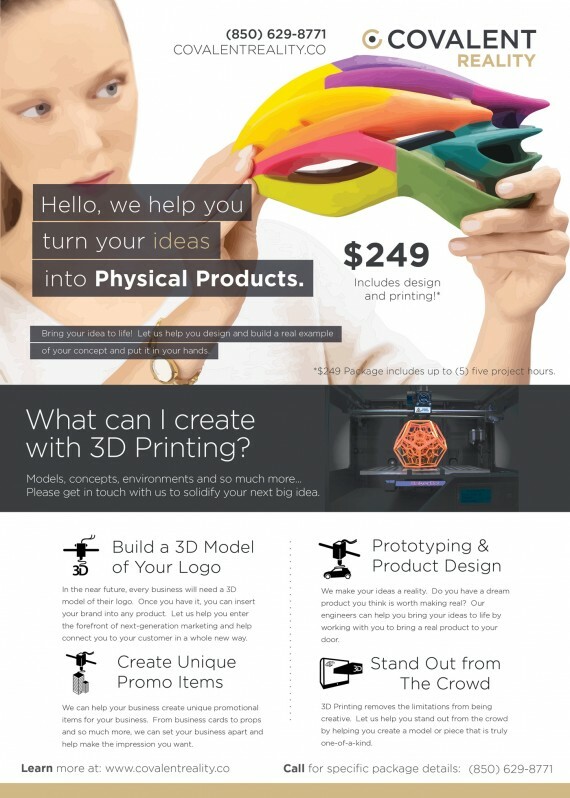 Let us help you design a product from scratch. Request to build a brand new product with Covalent. Our team will work closely with you to build the product you have been dreaming about. Be on the front lines of technology and product innovation by helping pioneer new products that may one day be used by many. After we review your initial ideas and sketches we will contact you to discuss the vision of your product. We will then assess the necessary requirements for the project and give you a quote to complete your project within a specified time. Typical turn around time is 1-2 weeks for a quote unless a rush for the project is specified at time of project deposit.